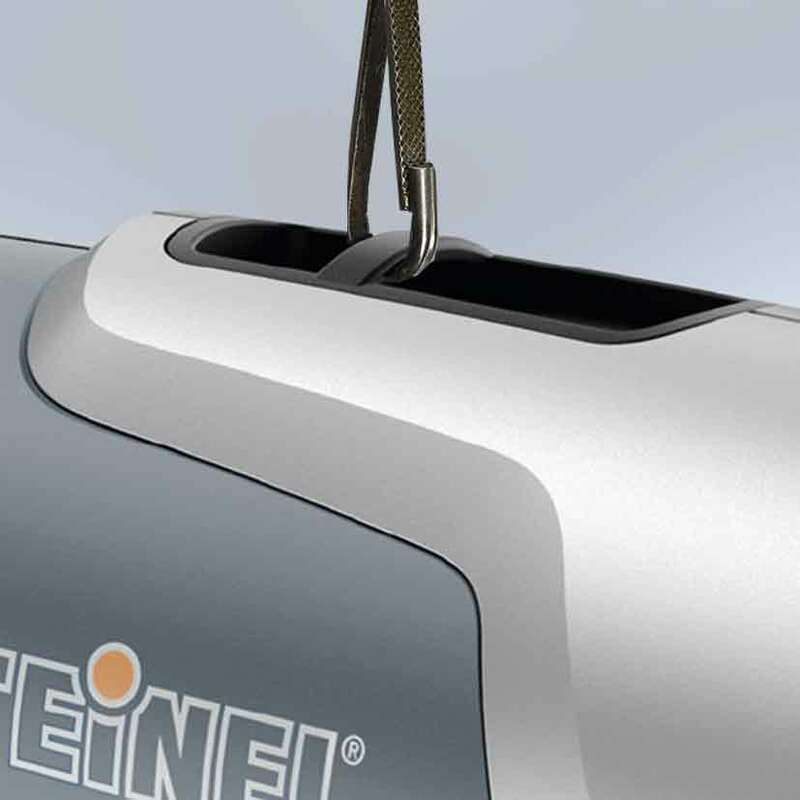 Experts prefer the sturdy Steinel HL2020E heat gun with LCD Display. 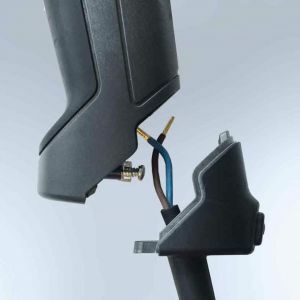 The Steinel HL2020E heat gun electronically controlled heat tool delivering 1,600 watts of power is easily operated via toggle, regulates temperature between 120 to 1,150°F and provides convenient handling with its LCD display. 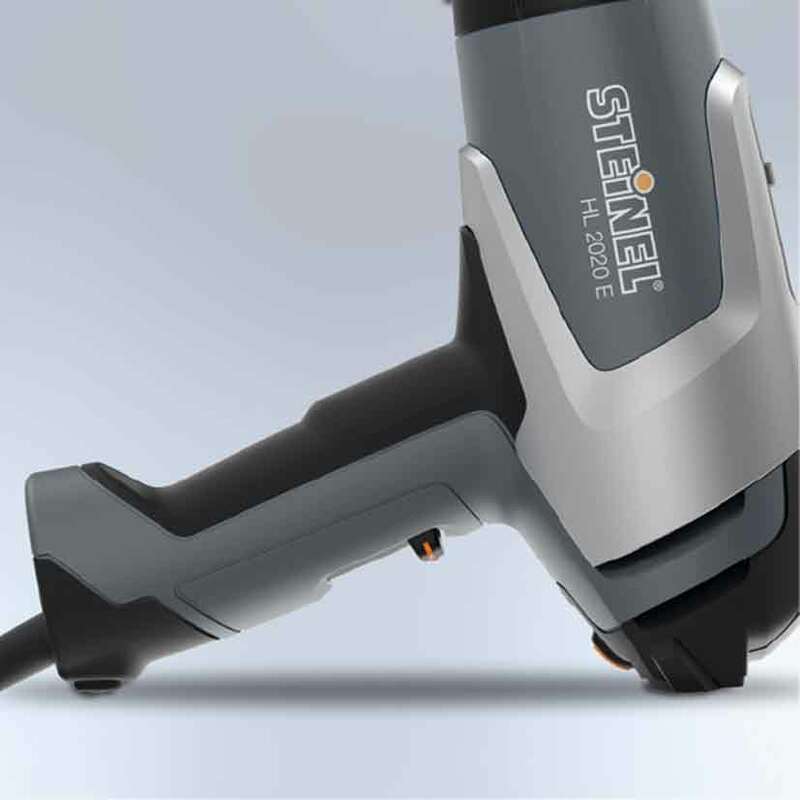 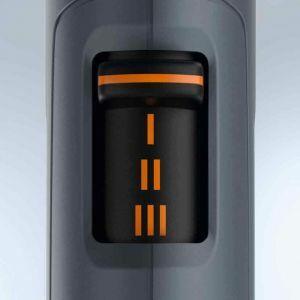 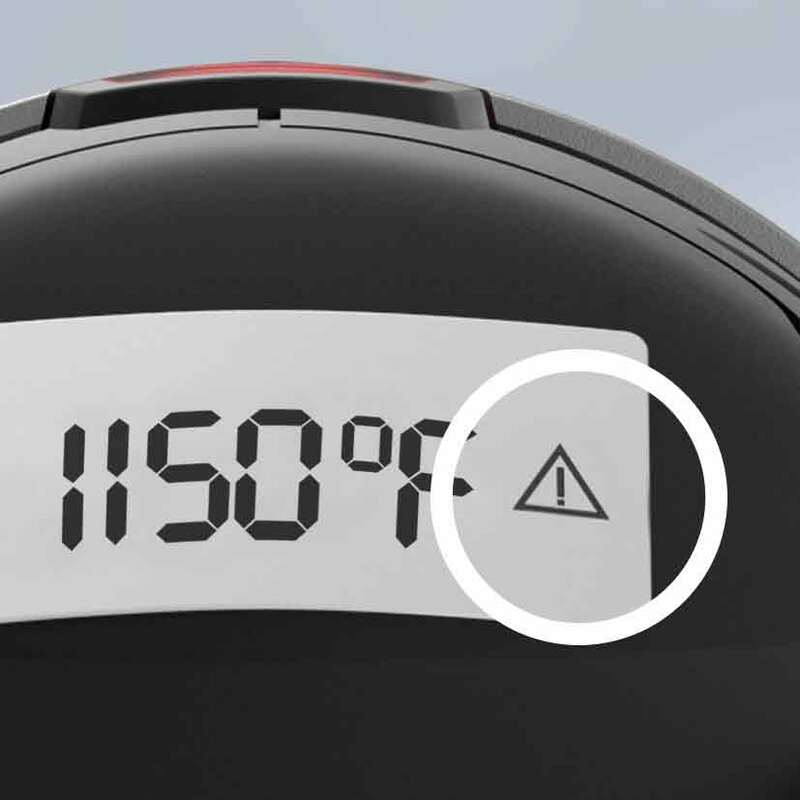 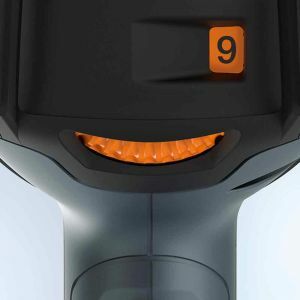 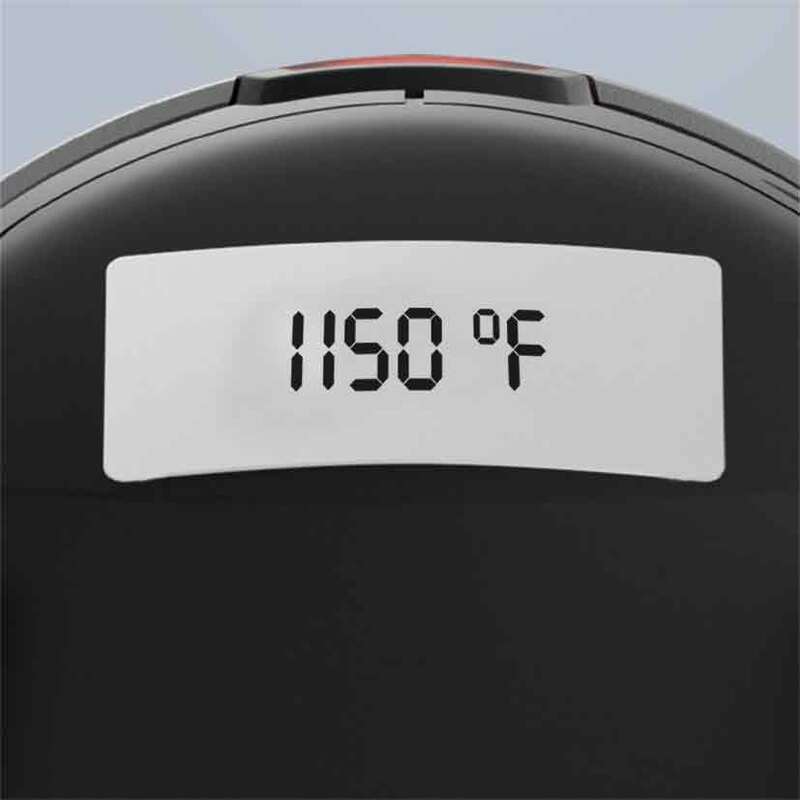 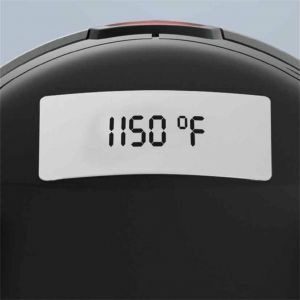 The Steinel HL2020E heat gun residual heat indicator warns the user that the outlet nozzle is still hot. The Steinel HL2020E heat gun precision adjustable heat and powerful blower make the Steinel HL2020E heat gun the ideal choice for virtually any application – heat shrinking tubes and sleeves onto cables, welding and many other challenging jobs. 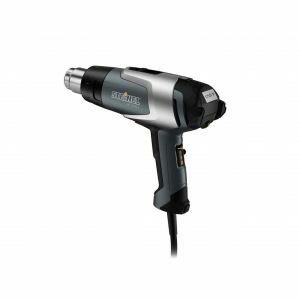 Dimensions (l x w x h): 10.00" x 3.40" x 7.90"
Purchase a Steinel HL2020E Electronic Heat Gun with LCD Display Today!